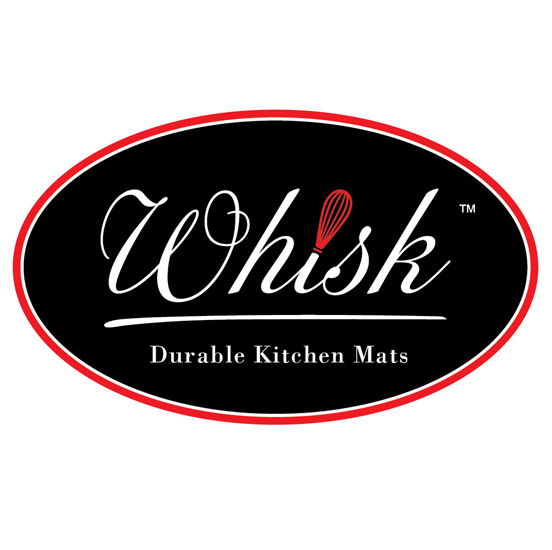 The WHISK brand was developed by Home Dynamix to help you get the most of your cooking experience. Our anti-fatigue mats are designed to help relieve any stress on the back, feet, or joints that the everyday cooks often experience from standing for long periods of time. A huge range of different designs from fun and flirty to hip and modern, means that you will find the right WHISK collection for your kitchen.